Have you ever wondered what lighthouses are used for? Or how exactly they guide ships safely to the coast? 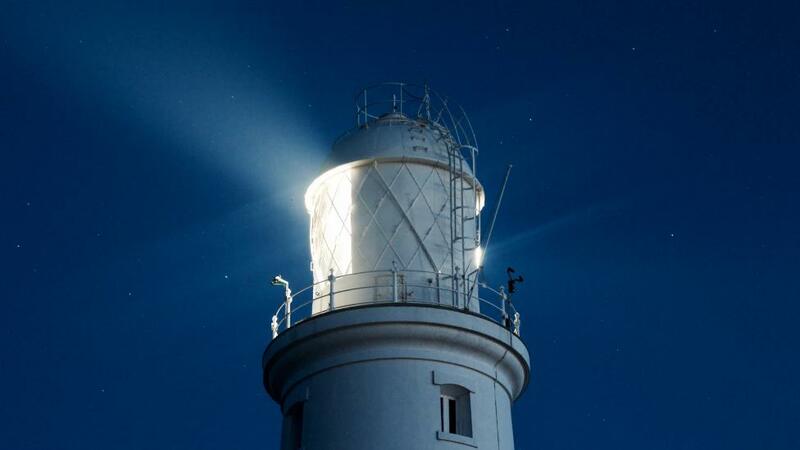 Did you know each lighthouse has identifying light flashes and unique day-mark patterns? Make your own mini solar-powered lighthouse and discover how the Fresnel lens allows light to travel so far! Be inspired by the engineering feats of lighthouse designs through the ages as you construct your own LEGO® lighthouse. Come and enjoy the great range of free family activities and games which explore light, lenses and lighthouses. Make like a ship and be guided by your own light as you explore two trails that take you on a journey around the Museum.